DCU Students’ Union announced extended TEFL services across DCU campuses and to the larger student population earlier this week. SU president Niall Behan delivered on one of his campaign promises when he announced TEFL (Teaching English as a Foreign Language) course eligibility to all students. Although the SU has been providing TEFL services for the past few years to students in the school of education, this year, for the first time, there will be two options available for students. The first aimed at primary and secondary level teachers in training and the second, an introductory course, open to all students no matter what course they are studying. Niall said he found there was a huge demand for TEFL courses when he was campaigning last year. The SU are working with the TEFL Training Institute to provide affordable courses to students. 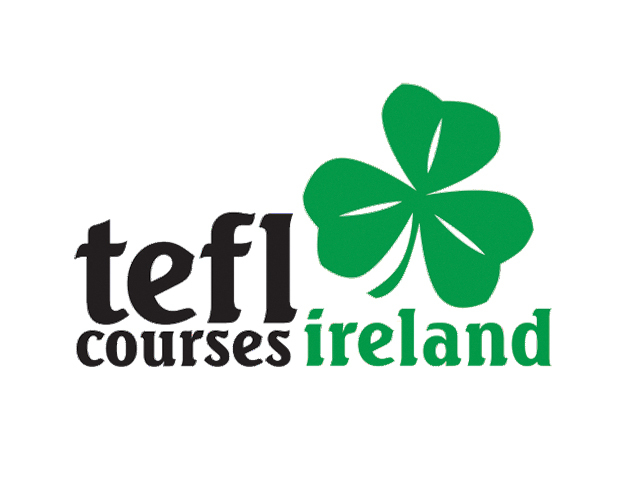 Usually a TEFL course can cost hundreds of euro, however, the courses provided in DCU cost €250 for the introductory course and €285 for the ACELS prep cert available to education students only. The courses will be taking place Mondays and Wednesdays at 6pm – 9.20pm from November 6th to December 6th on St. Pat’s Campus, DCU.